480 x 1m lengths of reinforcing bars for remedial brick stitching. This high tensile helical rebar is manufactured in the UK from corrosion resistant stainless steel and measures 6mm in diameter. 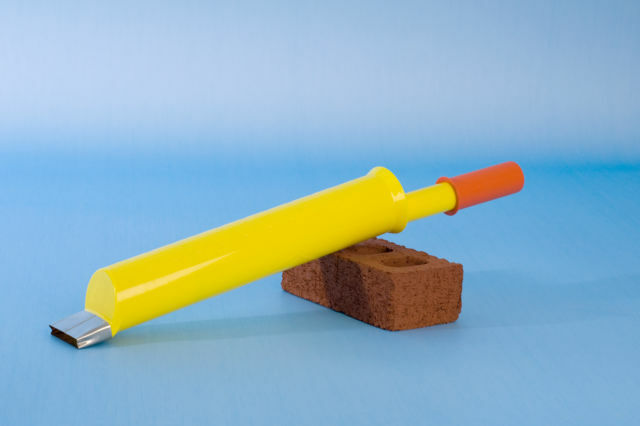 The brickwork reinforcement reliably and permanently stitches cracks in brick, block and stone walls. 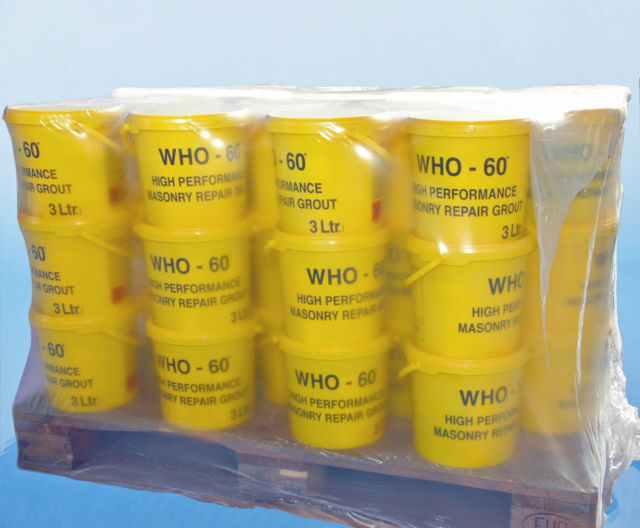 Use WHO-60 polymer modified grout to anchor the rebar into slots that have been cut into the wall, ensuring the brick stitches extend 500mm either side of the crack. Position the brick reinforcement to stitch the crack at 300-450mm centres. 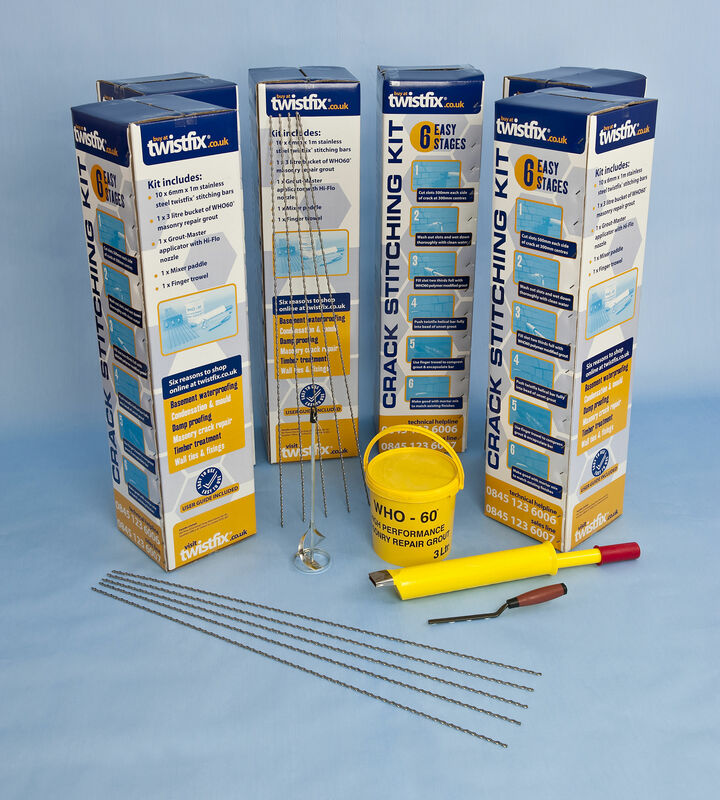 Twistfix wall stitching bars have a tensile strength within the 1050-1200N/­mm² band and a helical twist that permits a degree of torsional yield within the elastic limit of the rein­for­cement. 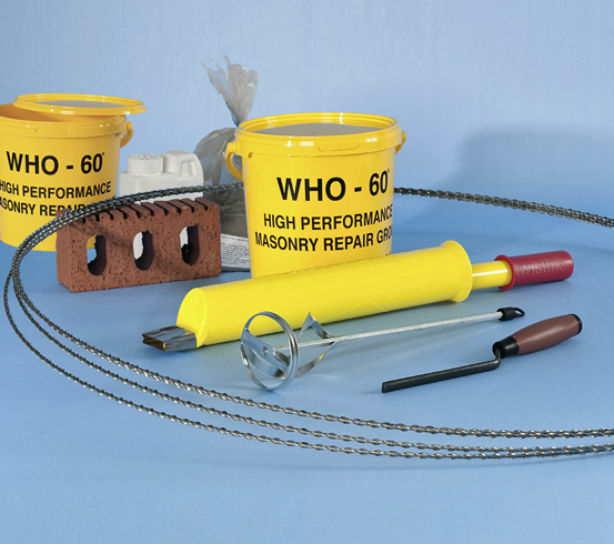 The helical rebar strengthens cracked brickwork and provides resilience to further cracking tendencies. As the reinforcing bars are buried in slots in the wall, it is relatively easy to camouflage the brick stitching repair.